Often, women are troubled by their oily skin in the summer, for this, they use many types of cosmetic products found in the markets. 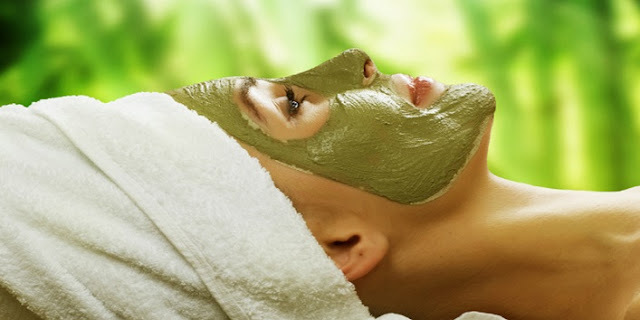 But cosmetic products can damage your face, because there are many types of cancels found in it. 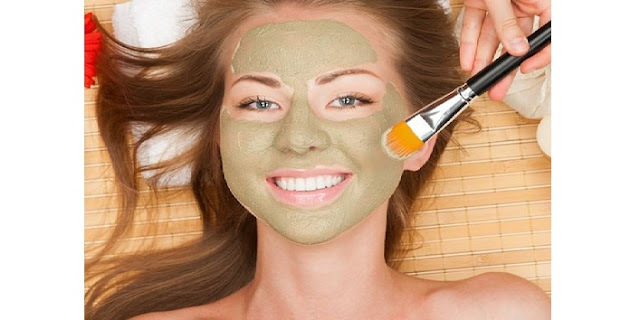 Mix sandal, orange, neem and multani clay with good quantity and keep it in the vessel for experimentation and take two teaspoons of this paste and add half a teaspoon of lemon and one-third honey juice and finally put rose water Give it Then leave this paste for 15 to 20 minutes on your face and throat. After a while, when the paste is done, wash it with water. To make this face pack, you have to prepare a paste using curd and dal. Now use this pack on your face and neck, keep it applied for about 20 minutes and wash it after drying. 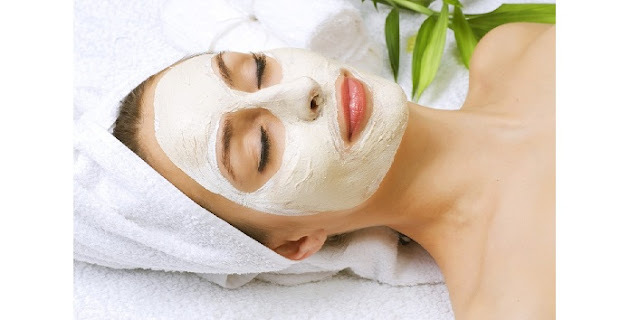 Using this face pack will make your face shine. 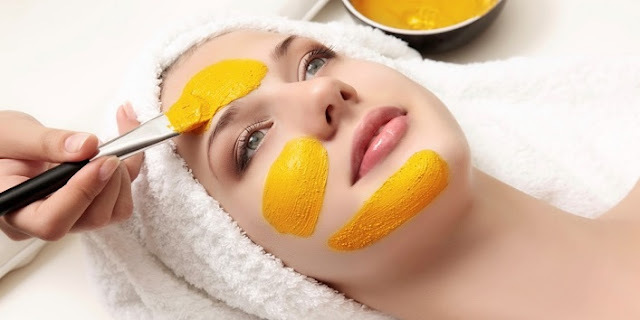 Take a spoonful of gram flour to prepare this face pack, take a little lemon juice and egg white part of it and mix all three together and then leave this face pack for 20 minutes on your face and leave it Wash it with clean water if it is dry. To prepare the face pack, stir a ripe banana and put two teaspoon porridge and a spoonful milk and mix it well and prepare the pack. Then put this pack on your clean face for 20 minutes and then wash it with water. First of all, take the cucumber well and take out its juice, then put it in the refrigerator and after some time remove it from the refrigerator and add cucumber pulp and curd in it. Leave this paste for 25 to 30 minutes on your face spots. After thirty minutes, clean your face with water. 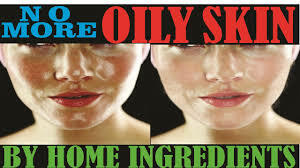 After trying these home remedies you will see that your oily skin will gradually become normal and you will also get less sweat. These general-looking treatments are more effective than chemical-based bakery products. There are no side effects. By adopting these remedies, you can get a favorable result. Pingback: Best Natural Treatment Of White Patches/ Leucoderma/ Vitiligo.